President Dominic Dottavio says he hasn’t made any decision on whether to accept a potential Division I invite, and that he has no plans to leave the university anytime soon. 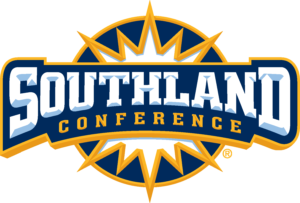 A recently released feasibility study from Collegiate Consulting concluded the Southland Conference, consisting of Tarleton’s peer institutions, is the “most geographically desirable conference” for Tarleton. If Tarleton joined the WAC, the university would need an affiliate conference for its football program. 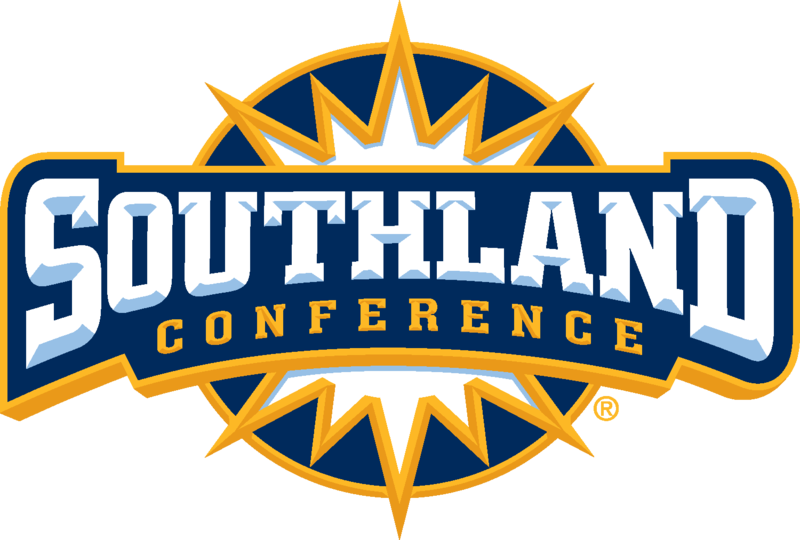 In the study, the Southland Conference was used for Football Championship Subdivision benchmarking purposes, due to the WAC’s lack of established football program. The study also suggested the university is well positioned to successfully move to Division I due to its strong academic background, size, enrollment growth and history of athletic success. A best-case scenario would be an invitation to join a conference prior to the June 1, 2018 application deadline. Tarleton would submit its membership application and strategic plan on June 1, 2018 and begin its year one in 2018-19. Since the process to full NCAA Division I membership takes four years, Tarleton would become a full member starting the 2022 athletic year. Whether Dottavio has made a decision to accept a potential invite, he says there has been no offer and no decision to make until there is an offer. Dottavio said the Division I Task Force still has materials to collect to add to the body of work it has put together. According to a study by the American Council on Education, today’s college presidents are serving notably shorter tenures, with the average span of college presidency in 2011 being seven years. Dottavio is serving his 10th but says he has no intentions of leaving any time soon. 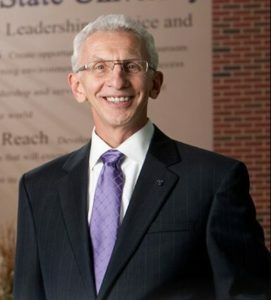 Dottavio said important factors to weigh with a potential Division I transition are 1) the ability to help the university reach its vision statement, 2) to live out the university’s core values and 3) to understand that a decision wouldn’t exclusively be about athletics, but also the university’s identity. Next Article » Opinion: Should the Confederate monuments come down?